Greetings Fellow Empyreans! I am Ashterothi and I am totally excited about EVE: Into the Abyss, and everything else being shown in the keynotes and beyond. 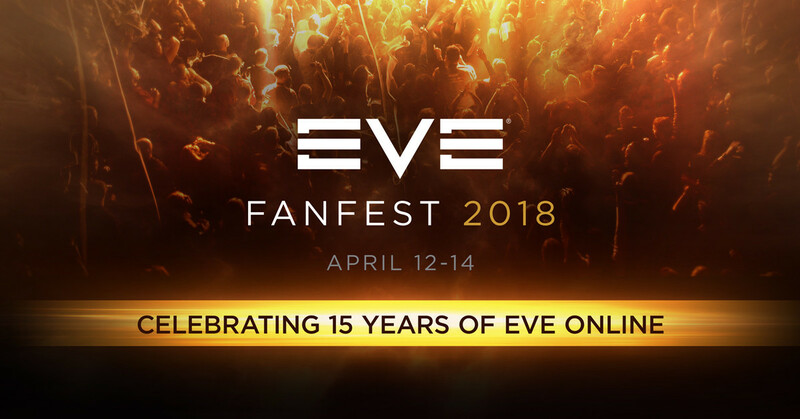 In this 30 minute breakdown of EVE Fanfest 2018, and EVE: Into the Abyss, I look at what’s coming, what concerns have been raised, and why I think that the features coming in our next expansion will be an exciting piece of the future of New Eden.